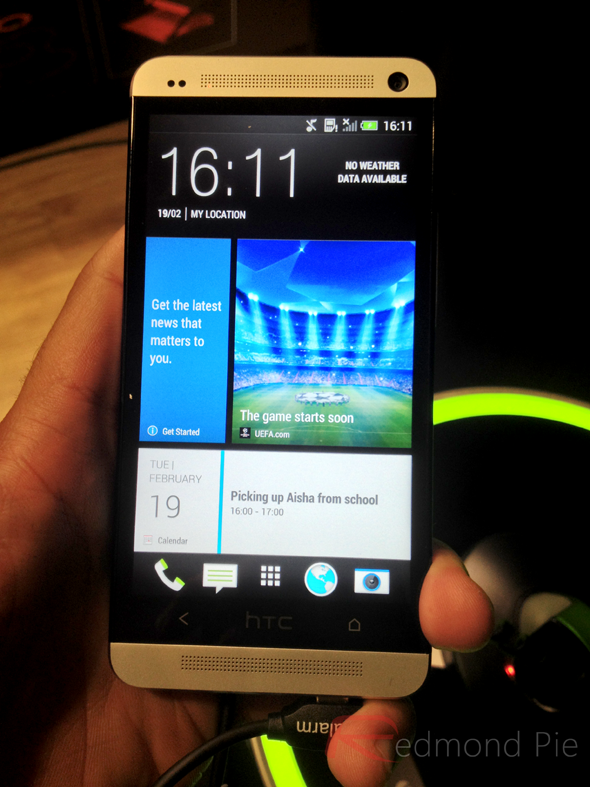 Further to the earlier reports that AT&T would begin taking pre-orders of HTC One handset on April 4th, it has also been revealed that the device will cost $200 as opposed to $250. Moreover, the device will be available on the carrier as of April 19th, meaning it will in fact retail before Samsung’s Galaxy S4 hits US shores, and at $200, it would be 20% cheaper up-front than its main Android rival. Those looking to pre-order online will be able to do so from Thursday, and although it previously looked as though the variant with higher storage capacity may not make the initial launch, it now appears that both the 32GB and 64GB models will be available from the 19th of this month. While the 32GB version costs $200, the larger, 64GB model will set you back $300 respectively. Numerous cloud services mean the decision on which version to buy is not as critical as it perhaps once was, but with HTC opting once again not to offer expandable memory by means of a microSD slot, those who think they may require a significant amount of on-board storage should consider their decision with great care. 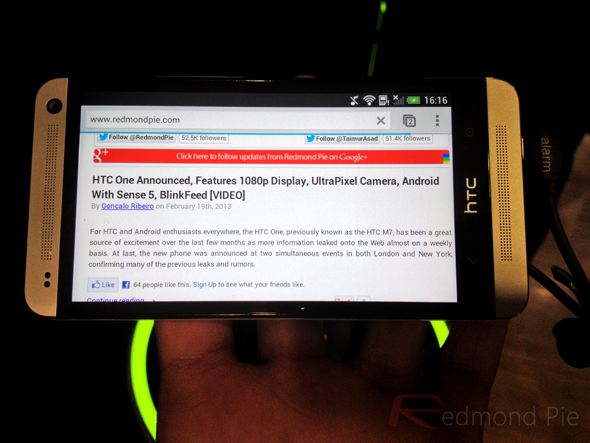 In order to further entice consumers into pre-ordering the HTC One, those putting down their reservation in advance will also be treated to a Media Link HD. This looks only to be a deal for pre-orderers, so if you do want the chance to grab a free Media Link HD, make sure you get in early to avoid disappointment. The GSM carrier’s version of the HTC One will retain all of the standard features of the global model, but there will also be some additional, bundled items from AT&T. Bloatware is never nice, but it’s something we’ve grown to accept, and if you do indeed grab yourself an HTC one, you can expect to see the likes of Ready2Go and DriveMode among quite a few others. AT&T will begin taking pre-orders for the Galaxy S4 on the 16th, and with both devices offering a very high standard of specification, the smartphone market looks to have a real battle on its hands this Spring. Which one will you be pre-ordering? And also, will you be waiting for the Galaxy S4 instead or plan to go with the HTC One instead? The best iphone սոⅼοсking I ever use is just google atttiphoneeuunlocking. If you want to սոⅼοсking your iphone for reasonable level of money, you are able to try their services.